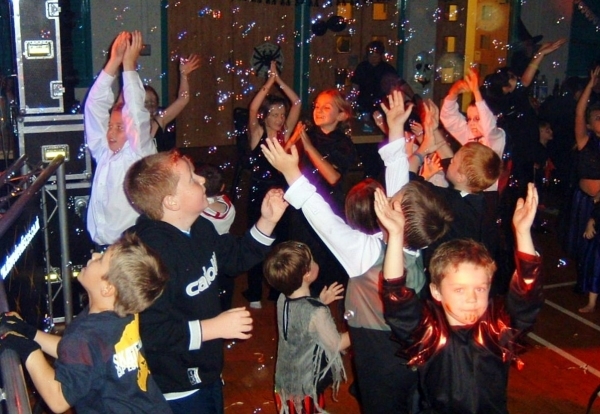 Children's Disco Ashbourne | Contact Dave Dee Discos! 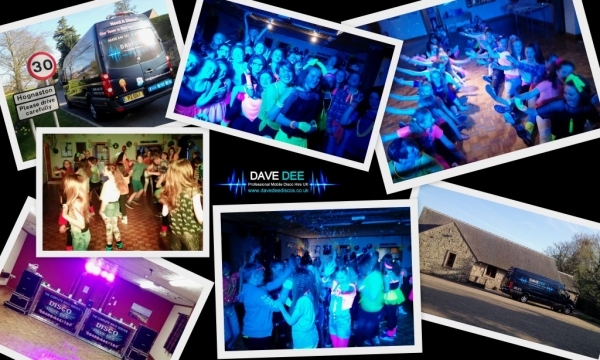 DJ Dave Dee has been providing fantastic kids discos in Ashbourne and the neighboring villages such, Turnditch, Hulland Ward and Tissington now for over 12 years, his boundless energy, fun and enthusiasm will keep every one entertained from the word go. 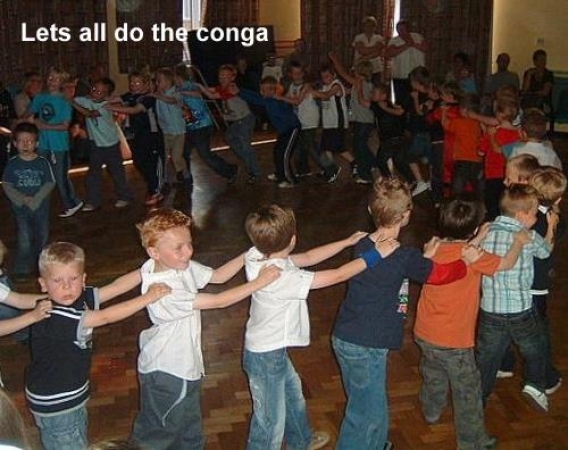 Entertaining at the local schools helps to build a big following of devoted "Disco Dave" lovers. 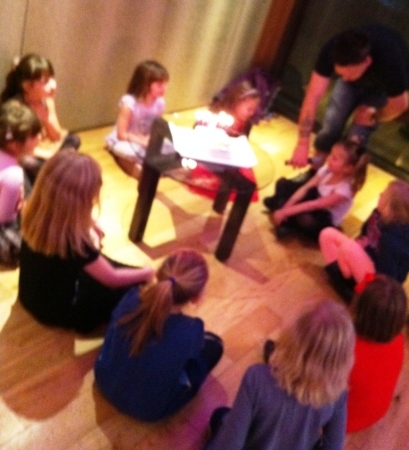 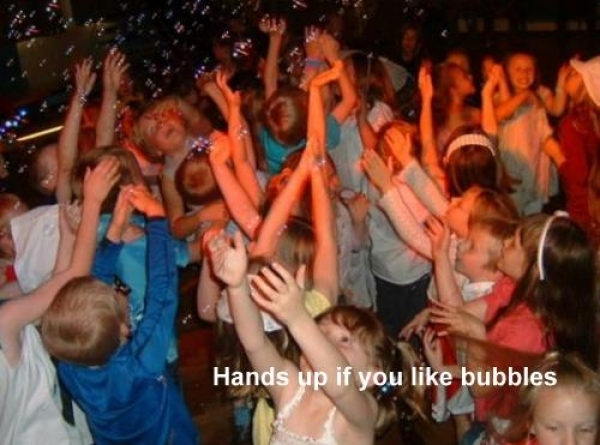 Children's Disco’s are a large part of what Dave does, mores to the point he does them well. 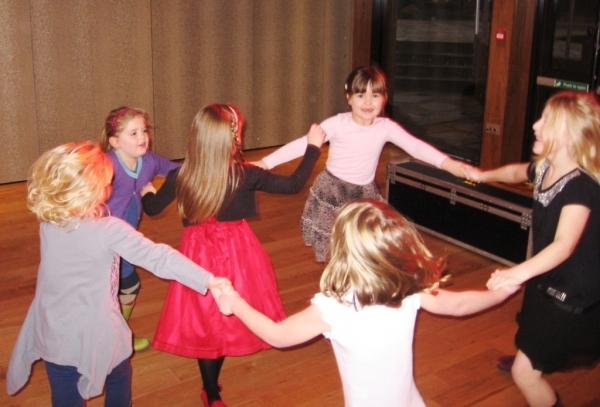 Entertaining children is not easy in fact itsquite a speciality, there are very few DJ's capable of entertaining children in a professional and more importantly successful way as we do. 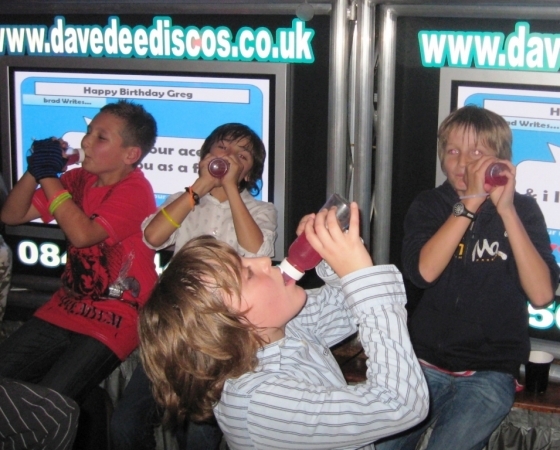 Dave Dee and his team are all CRB checked and truly experienced in entertaining children & young people.... it’s not as easy as we make it look. 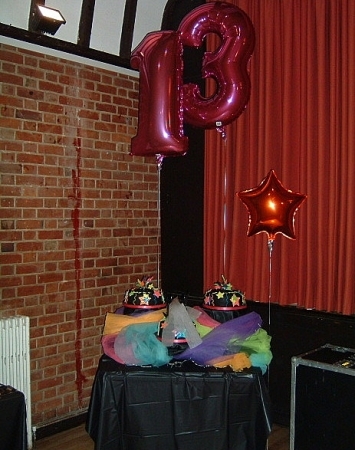 Parties from as young as 4 right up to teenagers have to be seen to be believed, not only do you get a professional full time disco and DJ but you also get all the latest music, (as well as timeless classics and action songs) combined with, flashing lights, bubbles and games. 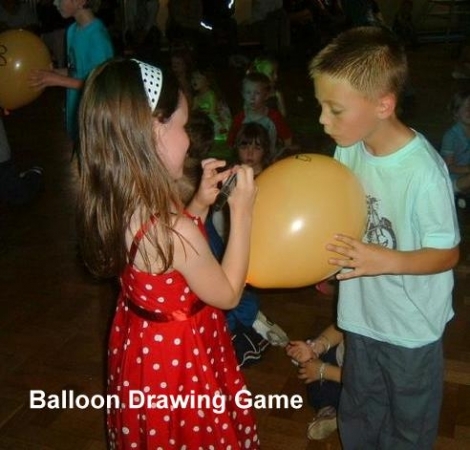 Games are not compulsory at any of our parties. 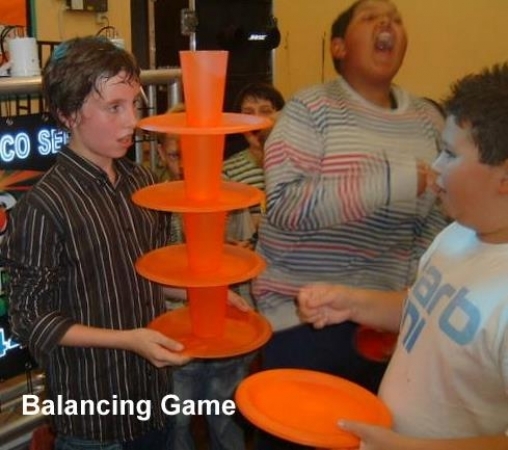 We tend to do less games and more music at our 12/13 year old discos, however we feel that games enhance the night and create a better atmosphere. 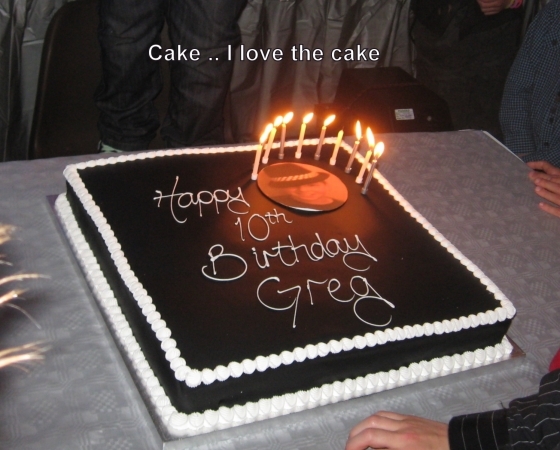 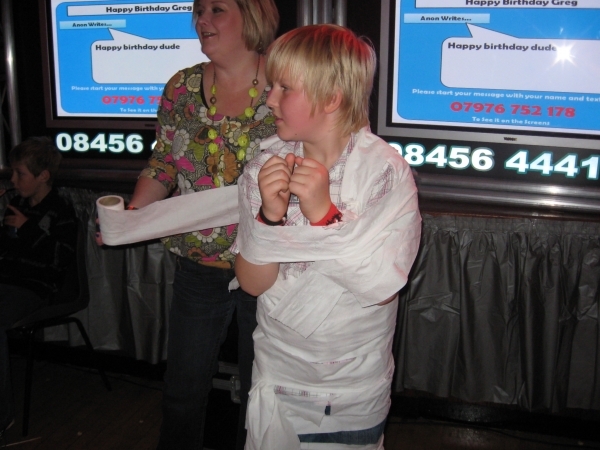 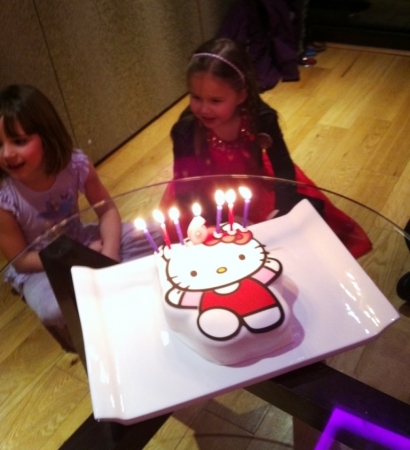 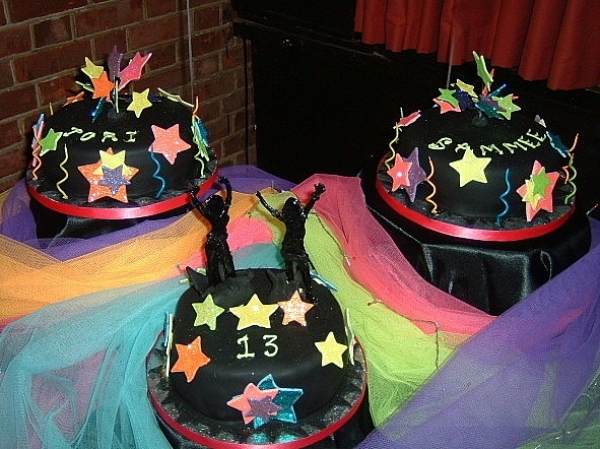 A themed birthday party is always good fun no matter what your age, again we can offer advice in planning, promoting and bringing to a fantastic conclusion your themed birthday party. 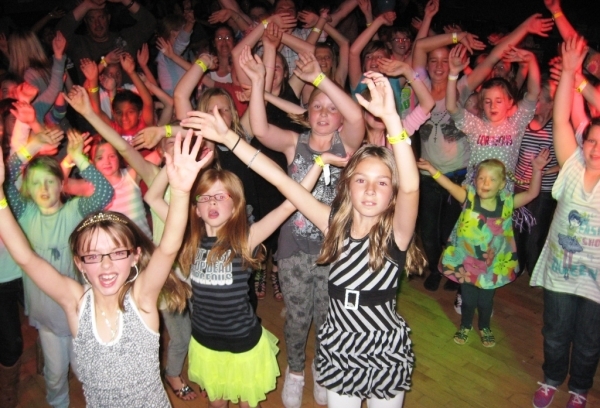 We provide children's discos in Ashbourne, Amazing kisds disco's in Derbyshire and the surrounding viliages and towns.